Both buildings roofs are intended for relax and pleasant leisure time of inhabitants. For the first time in Ukraine, a residential complex will have a full-size pool on the roof of a high-rise building. Freshness and relax in the middle of heated metropolis in a hot summer day – will be an excellent advantage. The second roof will be equipped with BBQ-area with charcoal grills, communication and recreation areas. If you want to escape from a busy day, to leave behind all troubles and warnings and to feel pleasure here and now – you just need to have outdoor friendly or family barbecue on the roof. 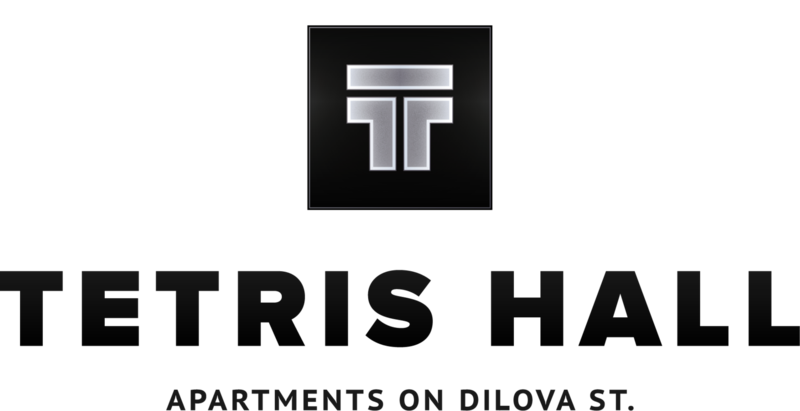 The motto of RC "Tetris Hall" is to get pleasure from everyday life. Except an unique objects on the roof, there also will be a large list of various benefits for residents on the lower floors, such as: kindergarten "A +", own fitness club, party-room for parties and family celebrations.